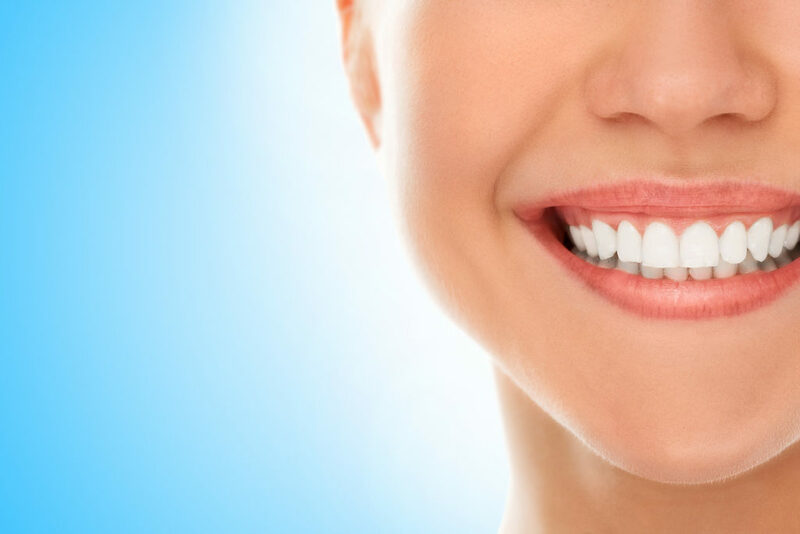 Our Rigby crowns will help restore their teeth to their natural look and feel. 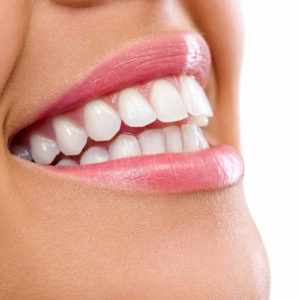 Crowns also help restore the strength of your tooth, reducing the possibility of complications in the future. Best of all, our dental crowns in Rigby are comprised of all-ceramic materials that are tooth colored. 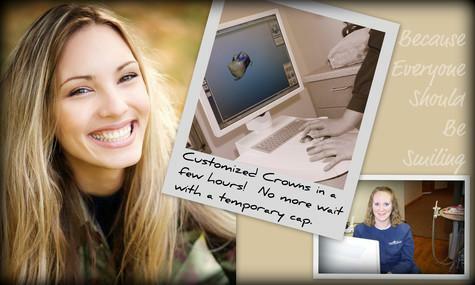 Whether you need a simple filling or a full crown, our CEREC same-day crowns will be complete in a single appointment. 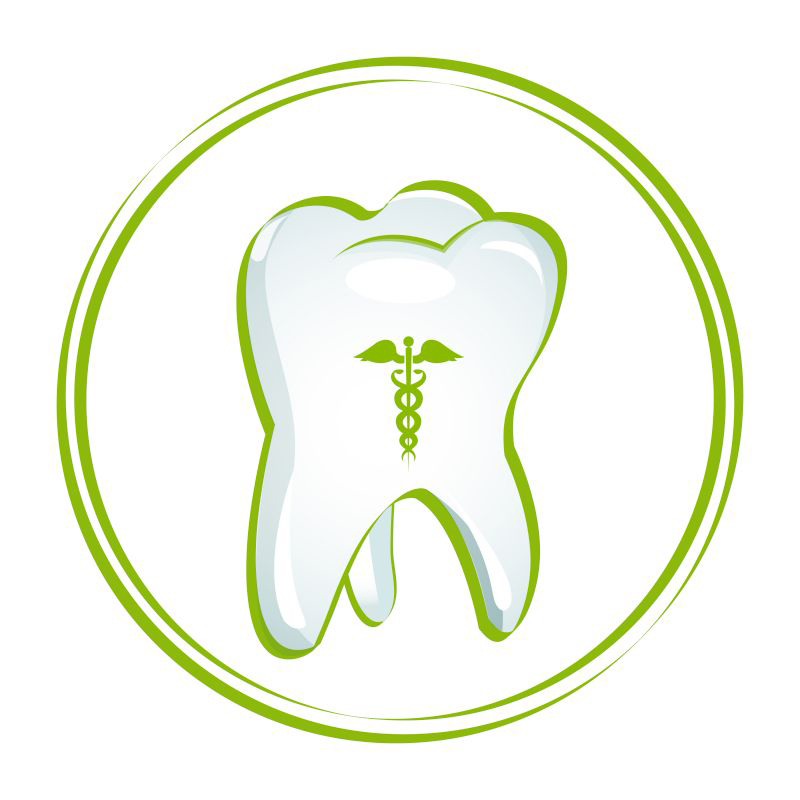 First, we anesthetize your tooth, then we prepare your tooth for its restoration by making sure all of the decayed and weakened tooth tissue is removed. The amount of healthy tooth structure that remains will determine whether we are doing a simple filling or a full Rigby dental crown. Then, our CEREC machine is used in the restoration of your tooth via its 3D software, which takes a digital picture and then converts that picture into a 3D virtual model on our computer screen. We then design your tooth’s restoration using our CEREC 3D computer program. It only takes a few minutes before the design is complete, and then the restoration data is sent to our office milling machine, where a ceramic block that matches your tooth shade is placed. After ten to twenty minutes, your Rigby dental crown is placed in your mouth to make sure it fits. Once this is determined, we then set to work “baking” your crown to crystallize the porcelain in a 700 degree Celsius oven. Finally, we polish your Rigby crown and then bond it to the prepared tooth. All of this is accomplished in one single appointment. 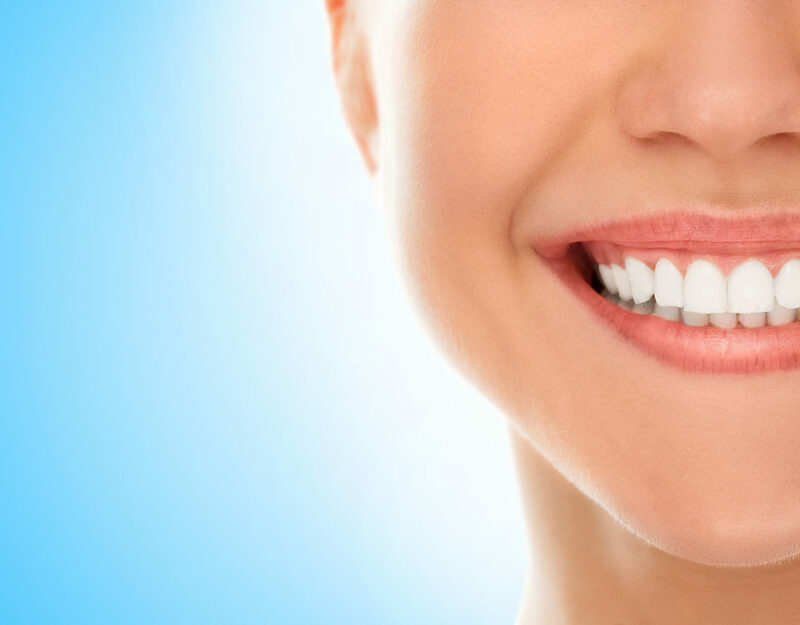 Our Rigby dental crowns have lead to many satisfied customers. 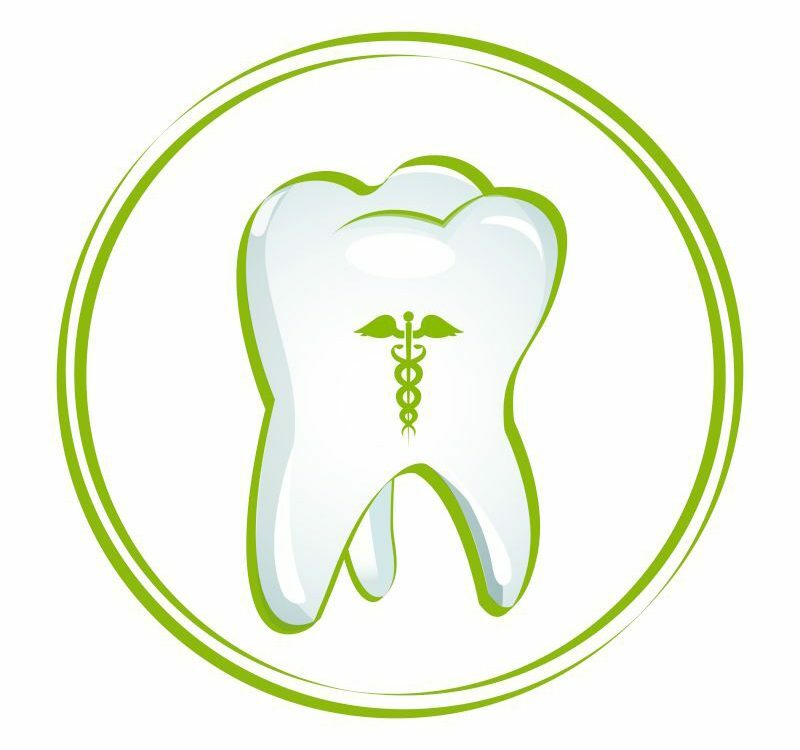 If you need a dental crown in Rigby, contact us today to schedule an appointment.